“Hairgoesnothing” loves being on stage and making people laugh. A year after his procedure with Dr.Rahal, he is back entertaining audiences across North America. Hairgoesnothing (his online identity) is a 46-year-old Entertainer from Ontario. 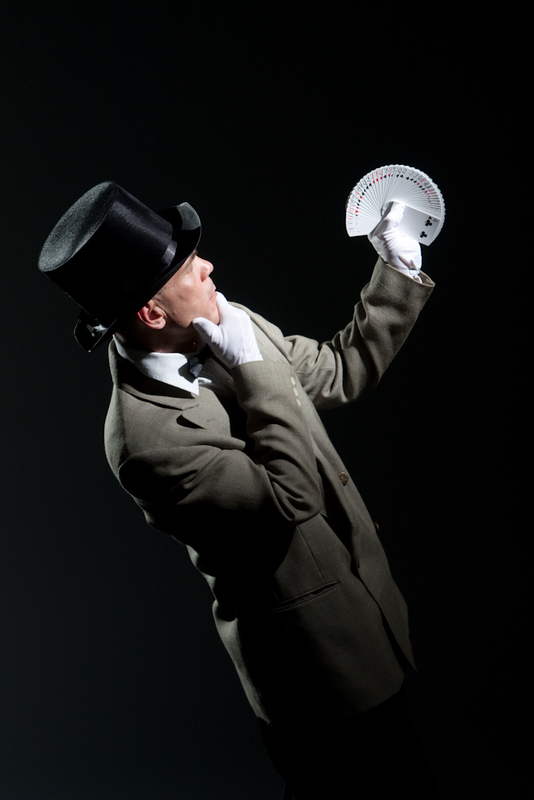 He has been entertaining audiences well over 25 years. He loves being on stage and making people laugh. However, his hair loss was overshadowing his concentration and stage presence. Enough was enough. A year after his hair replacement procedure by Dr. Rahal, Hairgoesnothing has regained a high level of energy and a more youthful appearance. He no longer feels overwhelmed by his hair loss, and he continues to charm audiences night after night in clubs all over North America. “I’ve been performing live shows for over 25 years. My interest in entertaining started when I was very young. However, as my career moved forward, my hairline retreated. It was like something had been stolen from me just when I started feeling a sense of confidence with my experience and ability. I had to get back what was taken from me – my hair. I first noticed my receding hairline at the age of 21. Then, in my mid-twenties it hit the crown. When I reached my late thirties, I was a Norwood VI (very severe hair loss) on the scale. Although I never tried to hide my hair loss in public or on stage, it made me feel like I was older than my years. What hair loss treatment did you try (Plugs, drugs, or rugs)? My hair loss was very advanced when I tried DHT inhibitors. I was just trying to maintain what I had left. Hairgoesnothing, only 12 months after his hair transplant with Dr. Rahal. The Rahal Hairline™ combines technical expertise and artistic skills, resulting in youthful natural hairlines with maximum fullness and density. I needed to do something about my thinning hair. I decided to research hair replacement surgery online. However, I wasn’t looking to rush into anything. I watched the evolution of hair replacement surgery for eight or nine years. Advances in technology made modern hair transplants look more and more natural. Ultimately, my hair transplant procedure had to look natural to better service my career. This was one of the fundamental points, if I was going to get the procedure. Cosmetically speaking, the results today are amazing. Practically anyone who is suffering from hair loss can drastically benefit from this type of procedure. What else was there to do? I had to find a surgeon. 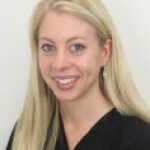 Why did you choose Dr. Rahal? I consulted with a few hair loss doctors that I found online. It wasn’t long before I discovered Dr. Rahal’s website. He seemed to stand out during my research phase. 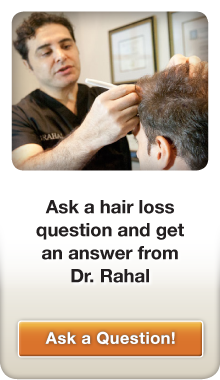 I visited the hair loss forums to find more information about Dr. Rahal. 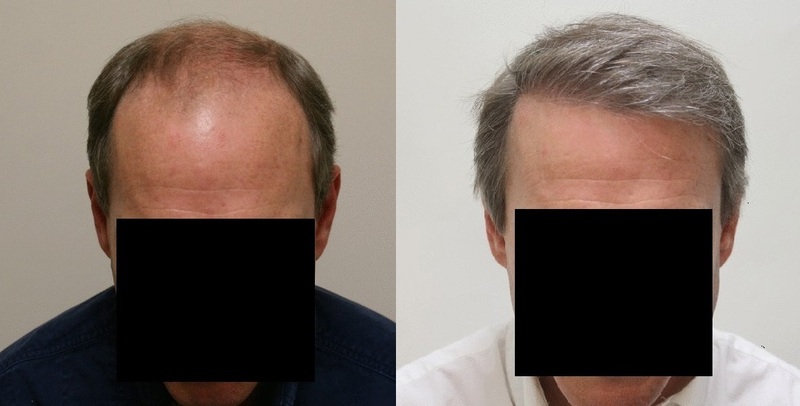 The positive hair transplant reviews from his past patients grabbed my attention. Everyone had wonderful, if not glowing things to say about him and his team. I came to the decision that my hair replacement surgery would be performed by Dr. Rahal. There was absolutely no pain during my hair restoration procedure. I felt very relaxed and comfortable. After the procedure, I followed all of Dr. Rahal’s instructions. I kept my life very simple for two weeks. I did not touch the grafts and followed all of his directives. In general, my daily life was not affected too much, although there were some obvious restrictions. I was recovering from hair transplant surgery after all! Dr. Rahal designed a well-placed and well-shaped hairline that would suit me not only today, but would also be appropriate for me twenty years down the road. I think Dr. Rahal does the best hairlines in the industry. He has such an artistic approach. My hairline looks natural, full, and dense. I had a total of three hair transplants surgeries in the last three years with Dr. Rahal. The first two surgeries were performed using the FUT method and the last one which occurred this past spring, was a small FUE session to add density to the crown. People can’t believe how natural my hair looks. When I tell them about my procedures, they think I’m joking. It really looks that natural. Any advice for someone considering a hair transplant? For some, hair loss can be devastating. My advice to anyone interested in hair restoration surgery, is to take the time to research properly. Never rush into anything. You should always step back and look at all your options, to determine the best surgeon for you. Not all doctors in this industry are created equal. They all have their own approach. Find a good and reputable surgeon that has an exceptional track record. After all, you really only have one chance to get it right. So choose your doctor prudently. For me, my research led me to Dr. Rahal, and three hair transplant procedures later, I can honestly say that I have never, not even for an instant, regretted my decision to put my trust in the hands of Dr. Rahal and his team. 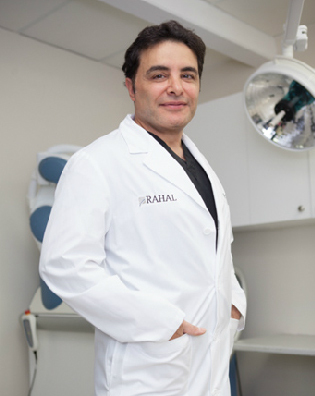 Dr. Rahal serves patients from all points on the globe from his offices in Toronto, Beverly Hills, and New York. He has performed over 5,000 hair surgeries, pioneering and perfecting technical aspects including the Rahal Megasession™ during which he routinely transplants up to 7,000 grafts. He performed the first robotic hair transplant surgery in Canada as featured on the Discovery Channel. Dr. Rahal has been nicknamed the “The Hairline King™” by his patients. His Rahal Hairline™ combines his technical expertise and his artistic skills, resulting in youthful, natural hairlines with maximum fullness, density. Dr. Rahal’s hairlines are aesthetically-pleasing, with “temple angle closure” — an artistic approach to hairline design. 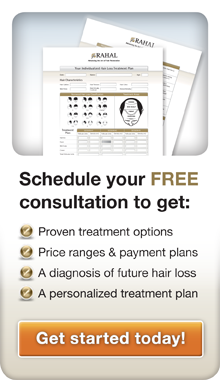 If you are feeling overwhelmed (like hairgoesnothing) by your hair loss and are in need of professional advice, then call 1-877-551-2171 NOW and schedule your FREE hair consultation.